This overview of the essentials of Yoga is meant to both broaden and deepen the understanding of beginning students. It covers all the basic elements of this ancient discipline and philosophy of India-including Yoga poses, diet, breath control, meditation, mantras, Kundalini energy, and more. 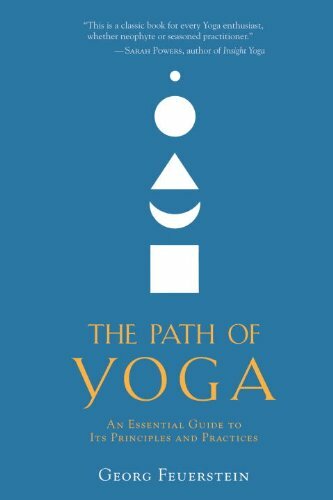 It also includes newly translated excerpts from the scriptures and pays special attention to branches of Yoga, such as Tantra, that are of great interest to Western students but are frequently misunderstood.